The Heidelberg International Women’s Club e.V. 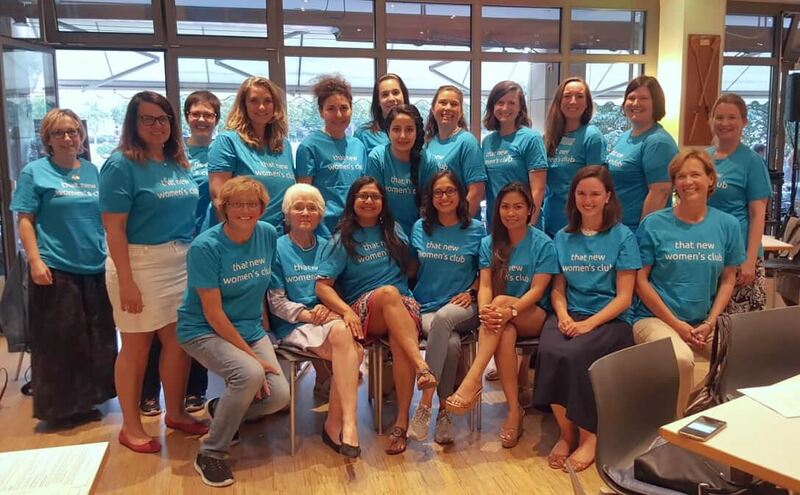 is a new club for English-speaking women living in Heidelberg and the surrounding Rhine-Neckar region. We are an all-volunteer, non-political, non-religious charitable nonprofit organization. Women of all nationalities, ages and backgrounds are welcome! In addition to being a connection point and support network for each other, we give back to our local and global community through volunteering and charitable fundraising. We support efforts that focus on women and girls and currently engaged in a few charitable projects. We are also a proud member of FAWCO, which gives us a connection to 65 other women's clubs and associations around the world. Even though we are new, the Heidelberg IWC has something for everyone. You will find new friendships, an international community, and a place to do something meaningful for yourself and others. Come get involved—attend our Monthly Meetings and join a regular activity. Become a member today! these types and everything in between! The driving force behind our membership is wanting to connect with like-minded women. "Oh, here you all are; I've been looking for you." Sharing culture and experiences, and giving back make our days, evenings and weekends together meaningful. Our members come from all over the Rhine-Neckar region living in the following cities (view the map): Dossenheim, Eppelheim, Heidelberg, Ilvesheim, Lampertheim, Leimen, Ludwigshafen, Mannheim, Nußloch, Sankt Leon Rot, Viernheim, Weingarten, Weinheim, Weisenheim am Berg, and Wiesloch. Do something just for yourself by joining us today.